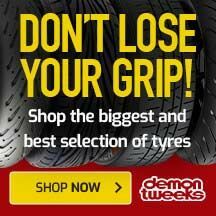 Issue 164 March is On Sale Now! 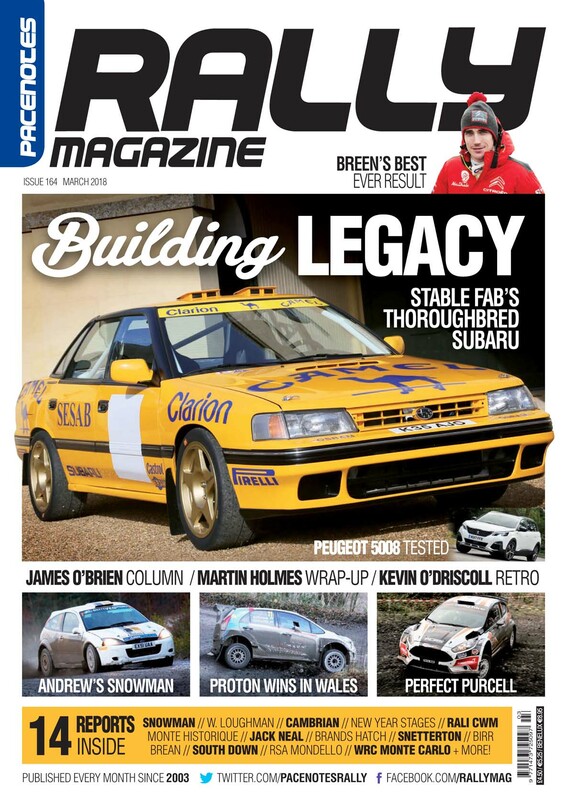 Our front cover this month is a Legacy to Subaru. 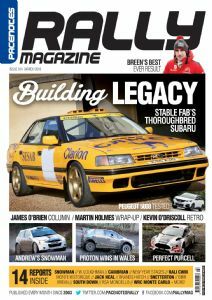 The fabulous Clarion colours are resplendent on the Legacy that is featured in this months “In My Garage” and the creation of Stable Fabrications over many months of hard work to bring this wonderful piece of rally history back to life. 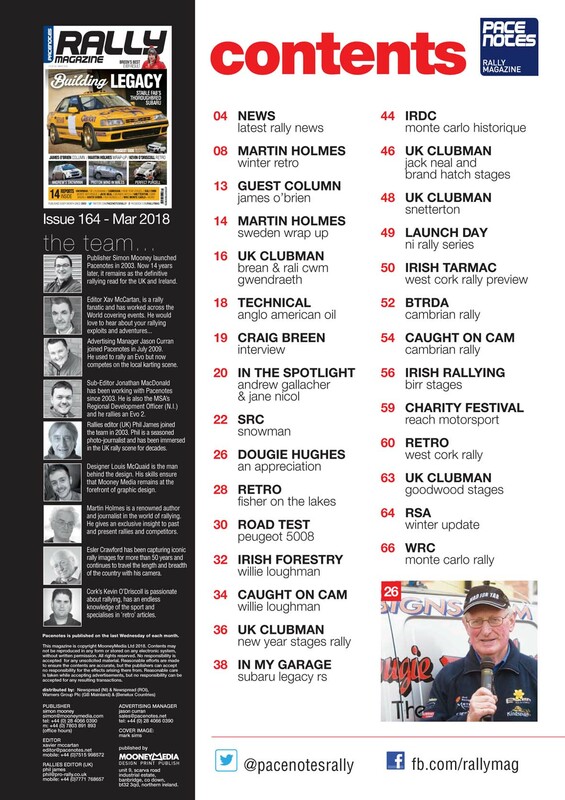 Rallying lost one of its best-known voices and supporters when the legendary Dougie Hughes passed away. We offer our tribute to one of the best loved characters that Irish Rallying has ever had, and one that will be much missed. Major series are now under way and featured is the opening round of the Scottish Rally Championship which saw victory for Andrew Gallacher and Jane Nicol. The Irish Forestry Championship began with the Willie Loughman Rally, always a popular event, and one that saw Andrew Purcell commence his campaign with a win ahead of Barry McKenna. It was a win for Ollie Mellors on the BTRDA Cambrian Rally, the series opener in North Wales with his unique Proton Iriz. Paul Bird returned to the action with a hard charging second place. 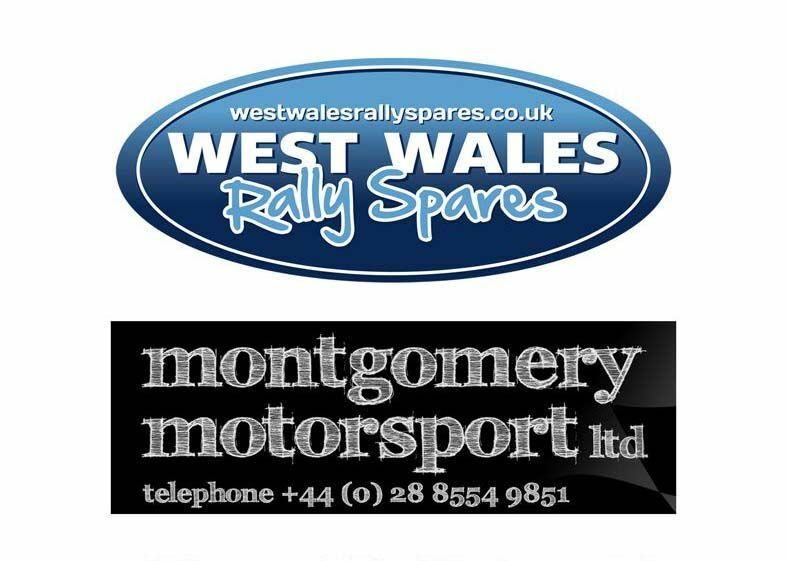 Also reports from the Jack Neal and Brands Hatch Stages, Birr Stages, Rali Cwm Gwendraeth, Brean Stages and the New Year Stages. Our photography teams have been around service parks on the Cambrian and Willie Loughman so you need to check and see if you have been caught on screen. Martin Holmes once again features with his Sweden Wrap-up, while our Guest Column has one of Ireland’s leading co-drivers in the hot seat in the shape of James O’Brien. We also managed to catch up with Craig Breen shortly after his superb second place on Rally Sweden for a quick word, while we have other super features too that will keep you busy and entertained.